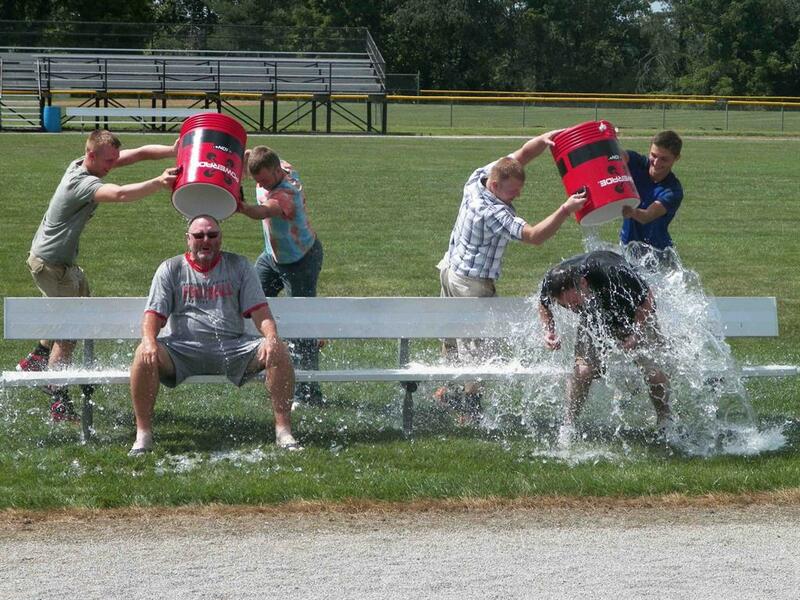 Multiple organizations, students, and staff have taken the ALS Ice Bucket Challenge. The SC Family has donated hundreds of dollars to ALS research as part of this philanthropic experience. SC FFA Rings the Bell for The Salvation Army. On April 6, 2013 the South Central FFA participated in the State contest for spring CDEs held at the Ohio State Fairgrounds in Columbus, Ohio. The teams who went consisted of the General Livestock team, Poultry team, Wildlife team, Agronomy team and Equine team. The South Central Soils Rural and Urban Teams have recently participated at the County and District level. On April 10, 2013 the South Central FFA held their annual FFA Banquet. Members and their families spent the night recognizing one another's accomplishments. Certificates and awards were handed out to many very deserving members. 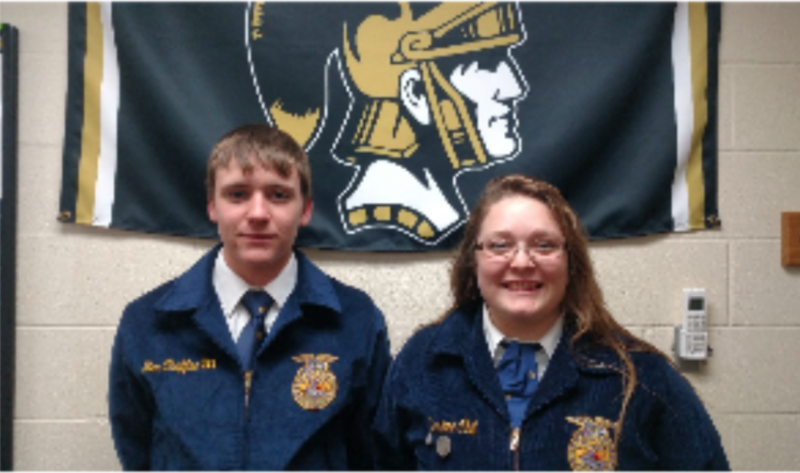 South Central FFA Members have three American Degree applications: Kara Walcher, Miles Burton, and Summer Sweeting. There are three State Degree applications: Matt Whiteside, Ethan Parlett, Maddie Vogel. The following officers have submitted books for Evaluation and received a Gold rating!